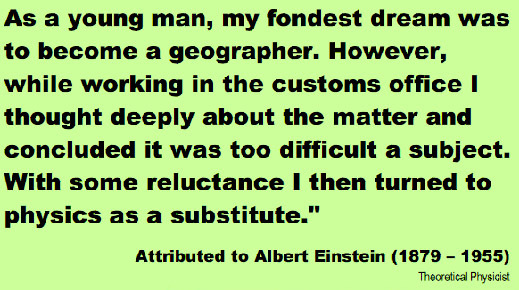 Geographical Applications Exam – Part 1; this section contributes a critical thinking and problem-solving element to the assessment structure based on a resource booklet given to students prior to the exam. Part 2; students will complete a fieldwork investigation on both human and physical geography. The methods, skills and geographical understanding will be assessed during an exam. There is one tier of entry.